Ray Yamanouchi was born in Queens, raised on Long Island, and received a BA in film and theatre from Hunter College in Manhattan. His plays include It’s Our Kitchen (Semi-finalist, Iati Theater Cimientos 2017), Tha Chink-Mart (Semi-finalist, Princess Grace Award 2016), Impact (Semi-finalist, National Playwrights Conference 2017), and The American Tradition (Finalist, New Light New Voices Award 2017). He has developed work with WT Theatre, Mission to (dit)Mars, The Blank Theatre, Rising Circle Theater Collective, and Ars Nova. 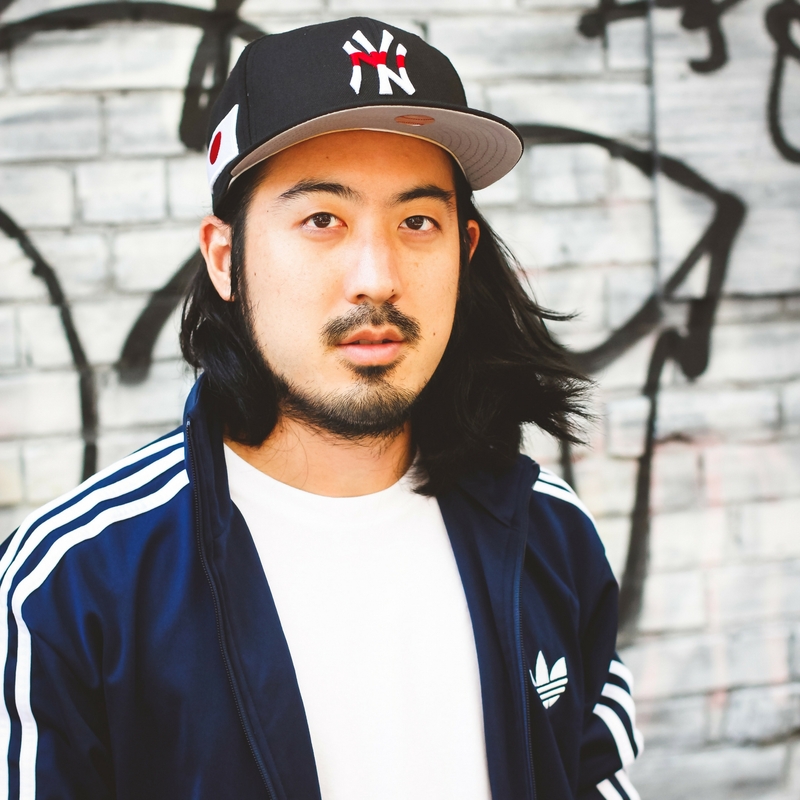 You can find him online @NotoriousYAMs and as the host of RE:, a talk show about theatre in NYC (www.retheatre.nyc).